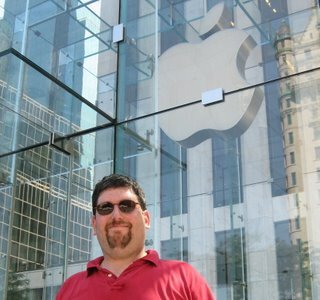 I'm honored and excited to be writing for one of the top Apple Blogs on the web. Please continue to read my writings at The Apple Blog I'll continue to post links here to my TAB writings as well as do writings for some other blogs. Thanks to my loyal readers for encouraging me and giving me great ideas!